For the past couple of years, the role of mirrorless cameras have changed significantly. In the past these offerings were viewed more as an option for compact camera owners to upgrade to, especially if a highly-specced DLSR camera was too pricey or daunting. That’s no longer the case, however, as more mirrorless camera options are on the market these days offering the power of a DSLR, but in a far smaller form factor. 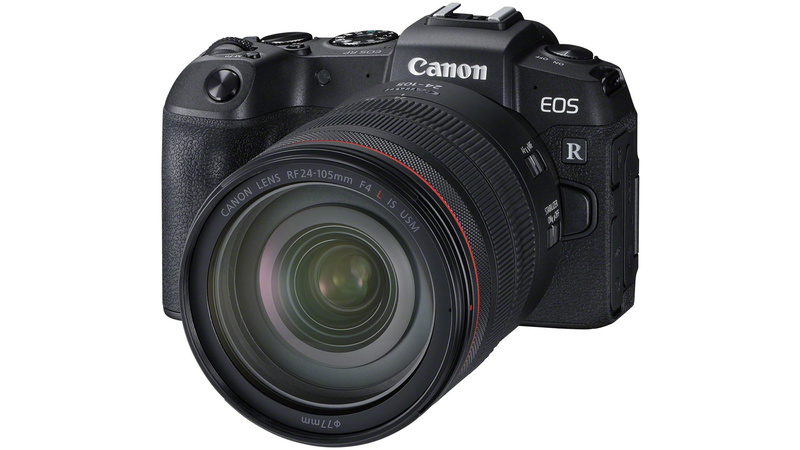 One of the newer cameras at the forefront of this wave is the Canon EOS R range, and their latest RP camera is no different. 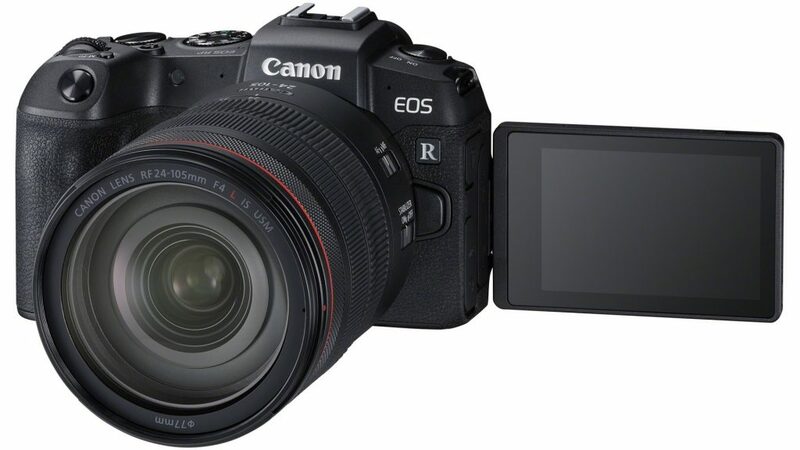 Having launched in South Africa recently, here’s why the Canon EOS RP should be at the top of your list for a new mirrorless camera purchase. 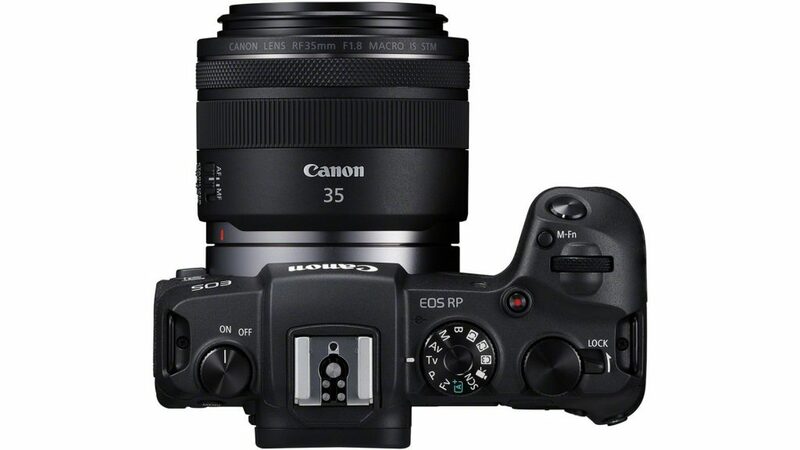 One of the key elements of a mirrorless camera’s design is its relatively smaller form factor compared to that of a bulkier DSLR, and the same rings true for the Canon EOS RP. With a battery and memory the EOS RP tips the scale at 485g sans lens. Added to this is a full frame, with Canon also making it the most affordable option in this particular range of cameras. This is paired with an innovative RF mount, which allows the EOS RP to cater to future RF lenses from Canon. That’s not to say other lens lineups cannot function on the EOS RP, as Canon has made the mount compatible with EF and EF-S options thanks to the introduction of three different EF-EOS R adapter options. As such the smaller dimensions of the EOS RP does not mean photographers or videographers lose out on the imaging quality that Canon’s array of lenses offer. When it comes to the photographing capabilities on offer on EOS RP, it’s all about balance. This is thanks to the mix of components that the Japanese camera maker has opted for. More specifically a 26.2 megapixel full-frame CMOS sensor is present, which is coupled with the company’s latest DIGIC 8 processor. The mix yields far better performance in low light conditions with an ISO range of 40 000 to 102 400. Users also have greater control over the depth of field offered by the EOS RP, with this camera touting a dual pixel CMOS autofocus system as well. In fact the latter is so responsive, Canon has christened it as offering the world’s fastest autofocus speed of 0.05 seconds. Furthermore there are 4 779 selectable autofocus positions available on the wide frame of the EOS RP, with the electronic viewfinder also yielding 2.36 million dots and 100 percent coverage of the viewable scene. 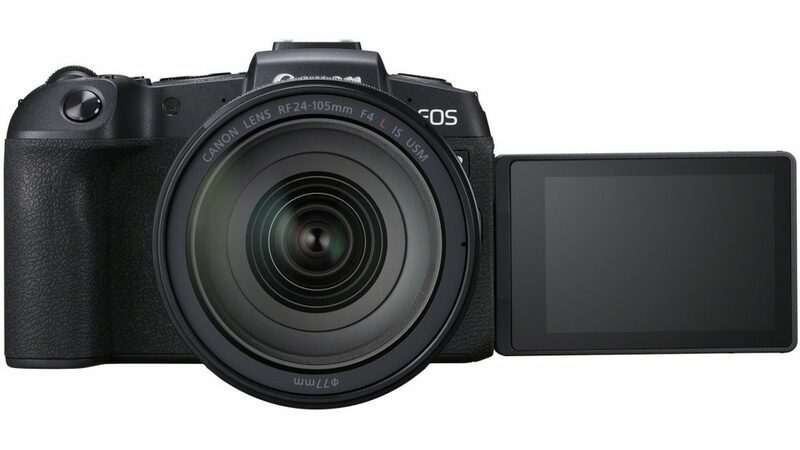 For those wanting to put the EOS RP to use for videography, you’re in luck too, as this new mirrorless camera can shoot videos in up to 4K at 25fps, as well as FullHD at 60fps. There’s also the ability to shoot 4K timelapses and slow-motion video added to the mix. As such the EOS RP ticks all the necessary boxes demanded of a premium DSLR camera, but carries the unique distinction of being housed in a more compact body. When it comes to photography and videography functionality, as well as ease of use and lens customisation, the EOS RP will not leave you hanging. If you’re looking to invest in a new piece of camera hardware, the Canon EOS RP definitely needs to be near the top of your list, if not the very top.